Michel Lawrence has been a journalist (The Australian), a band manager (The Bushwackers) an advertising executive (J.Walter Thompson) and more recently a video writer/director. 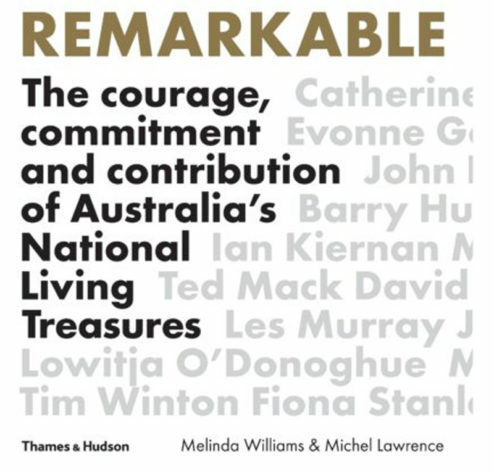 Michel has also continued his parallel career in photography, most recently with the All of Us project, culminating in a large format book with a major installation at Melbourne’s Federation Square, launched by the Victorian Premier, John Brumby for Australia Day 2008. 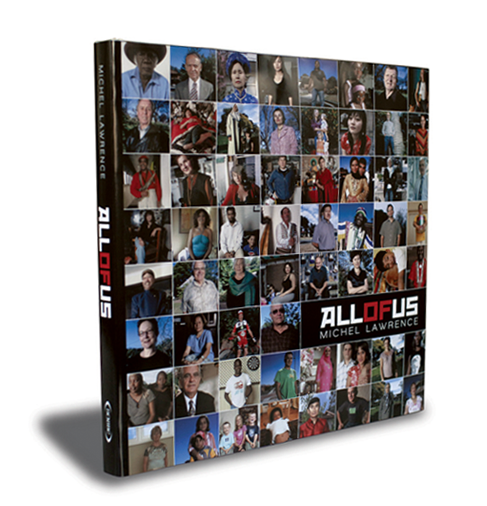 All of Us by Michel Lawrence was exhibited at Federation Square Melbourne before travelling across India. A subsequent project, Indian Aussies was commissioned by the Department of Foreign Affairs and is currently still touring India after its launch in New Delhi 18 months ago. 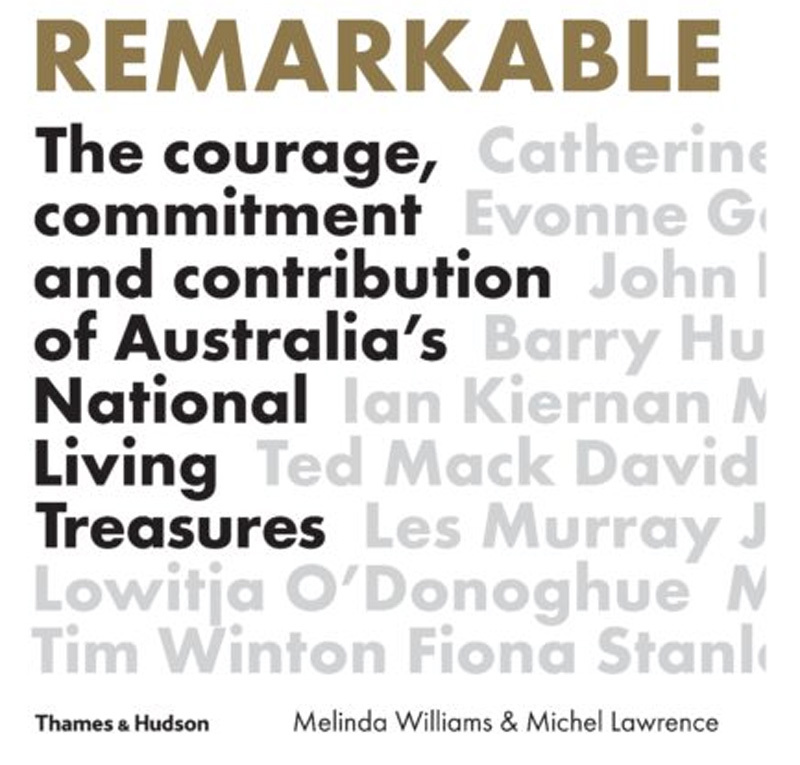 His work is represented in various private and public collections, most notably the National Portrait Gallery in Canberra, The National Library in Canberra, The Queensland Art Gallery, The Museum of Modern Art at Heide, Melbourne University and a various regional galleries. A large collection of his photographs of musicians, actors and performing artists is also in the permanent collection of the Melbourne Performing Arts Museum. 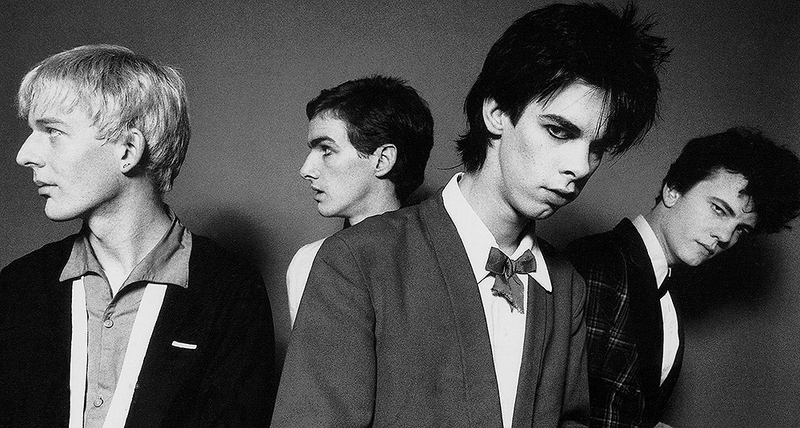 An early band shot, this one of Nick Cave and The Boys Next Door in the collections of the Performing Arts Museum and the National Portrait Gallery. Portrait of Nick Cave by Michel Lawrence. Remarkable. Australia’s National Living Treasures. 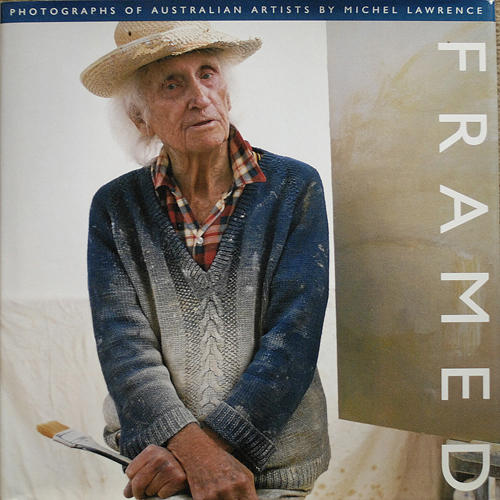 ‘The Best Books of 2018’ Australian Financial Review Magazine – Summer edition..
Cover of the book ‘Framed: Photographs of Australian Artists by Michel Lawrence’ features the iconic portrait of the artist Lloyd Rees. 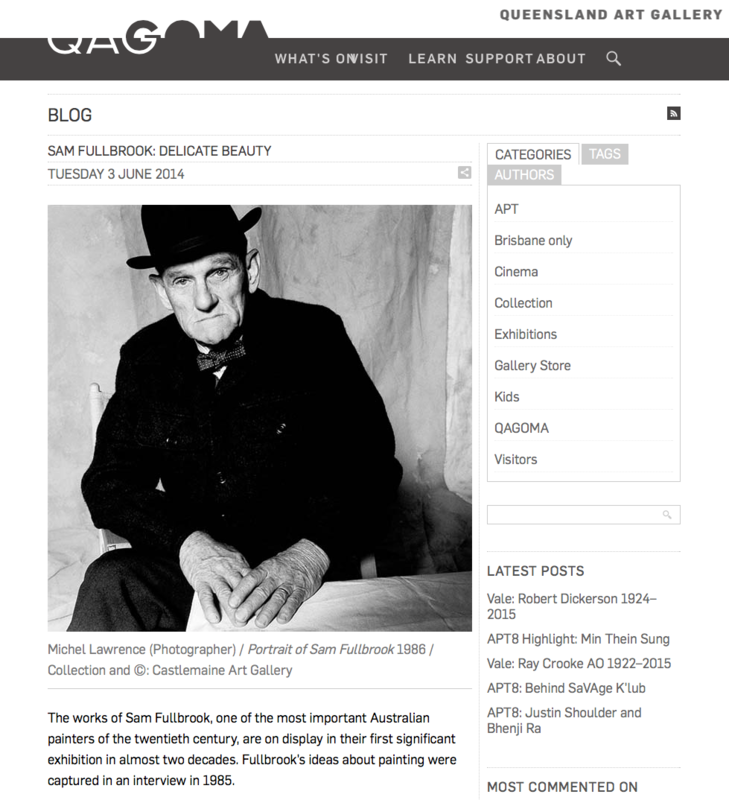 Portrait of Sam Fullbrook by Michel Lawrence for the book Framed Portraits of Australian Artists and used by the Queensland Art Gallery as part of a retrospective on Fullbrook. Michel Lawrence’s photography has also been reproduced in major metropolitan newspapers and magazines such as The Australian, The Age/Sydney Morning Herald, the Herald Sun, Good Weekend and Harpers Bazaar. 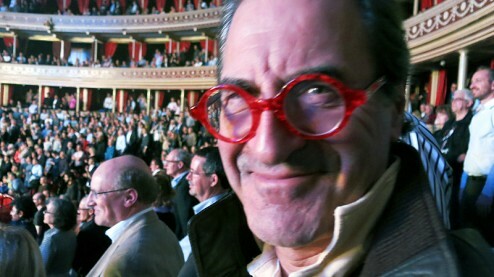 Peter Mann was a music promoter, owner of the record company, Score Records and the iconic record store, Discurio. 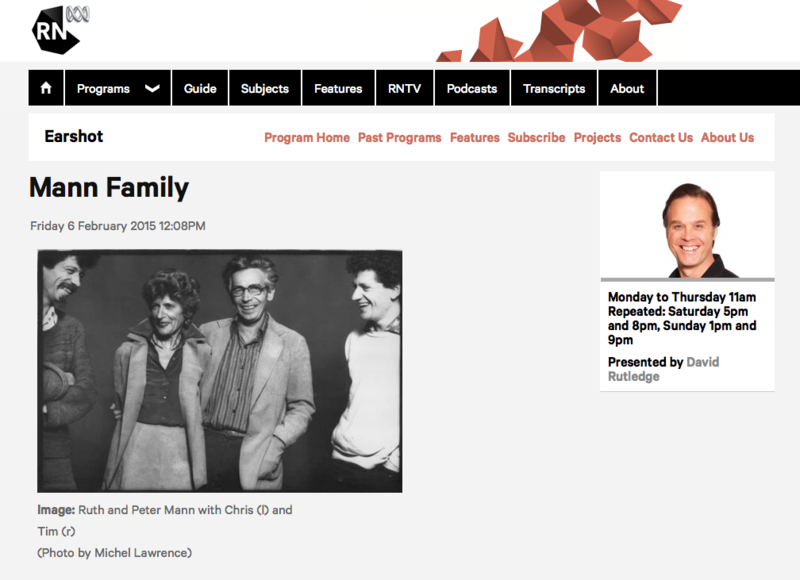 He is photographed here by Michel Lawrence for the exhibition Funny Business with his two sons Tim and Chris and his wife Ruth.